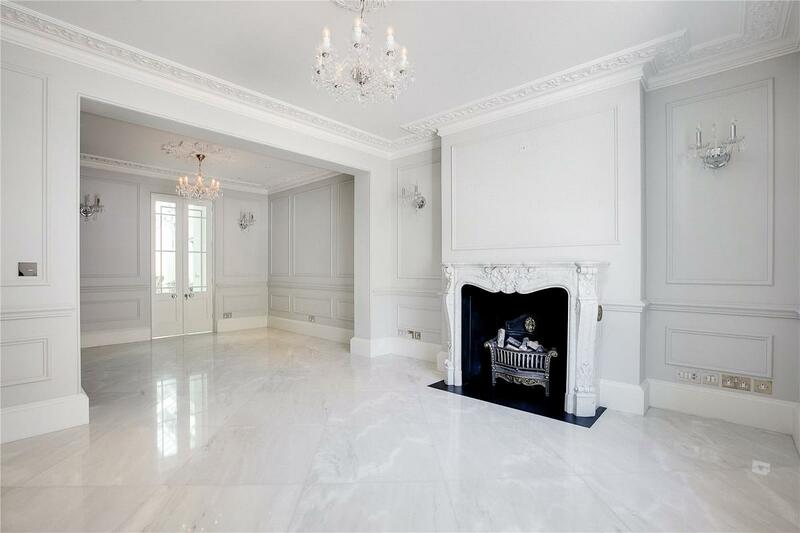 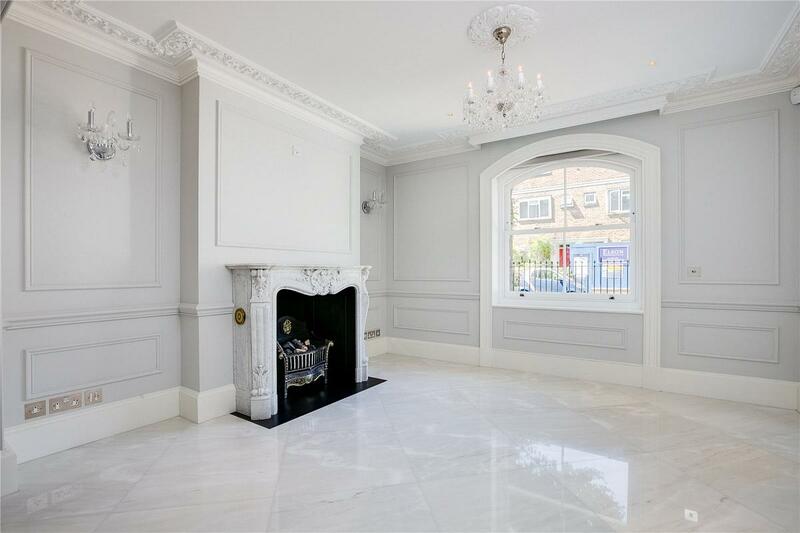 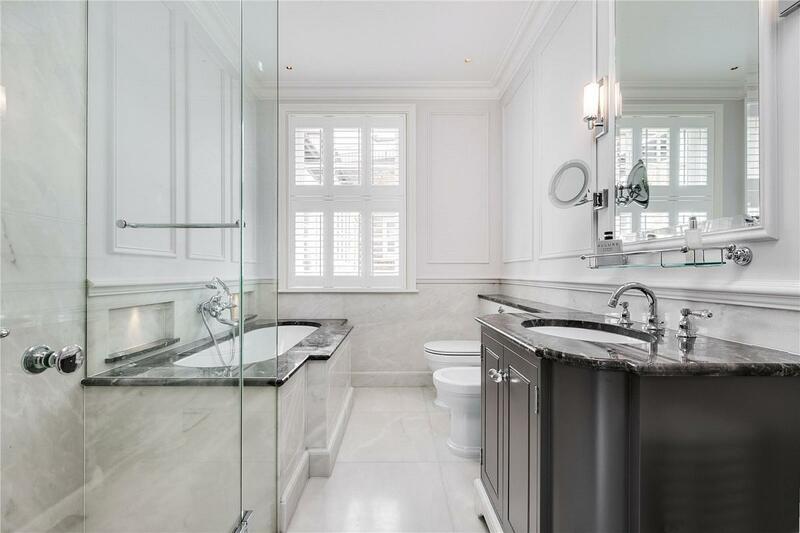 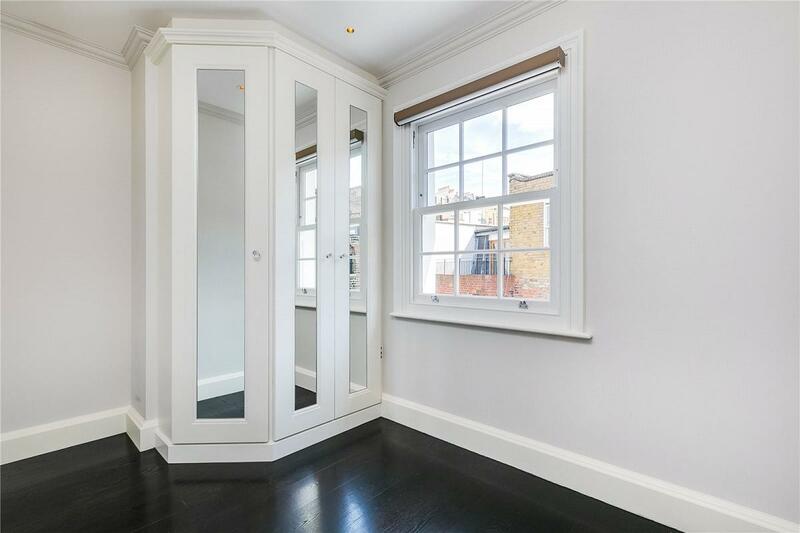 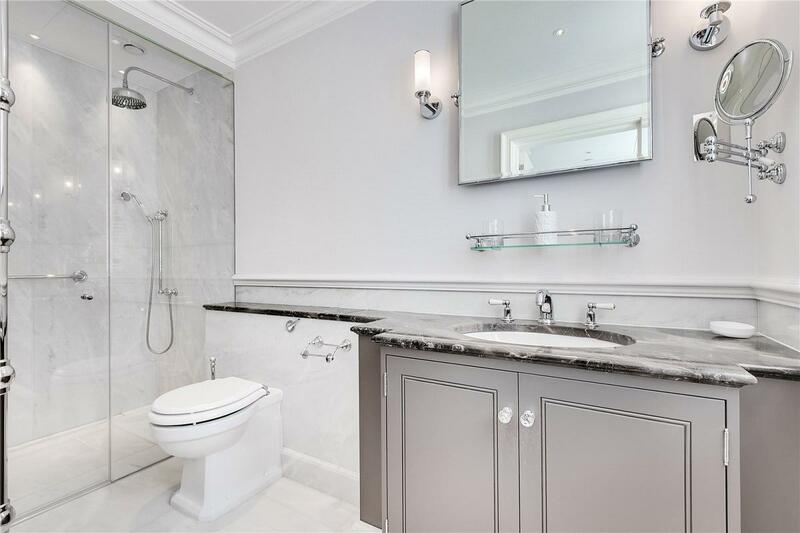 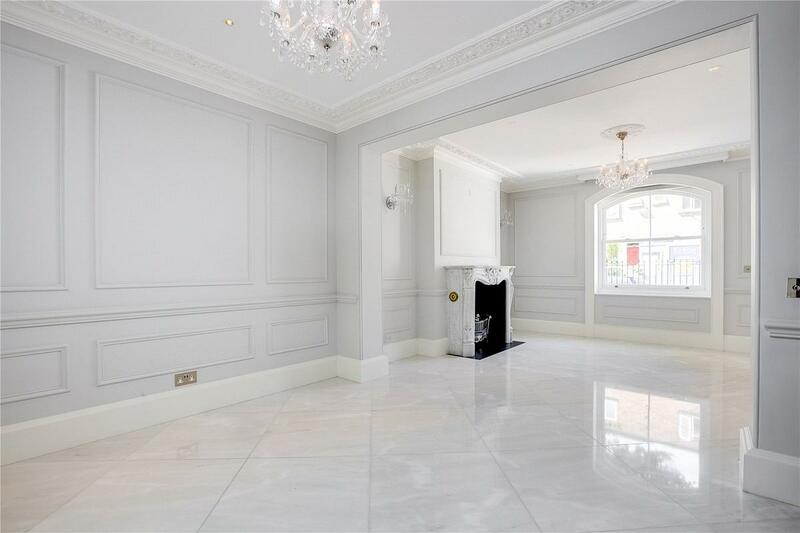 An exquisitely refurbished FOUR BEDROOM freehold house in this super prime location. 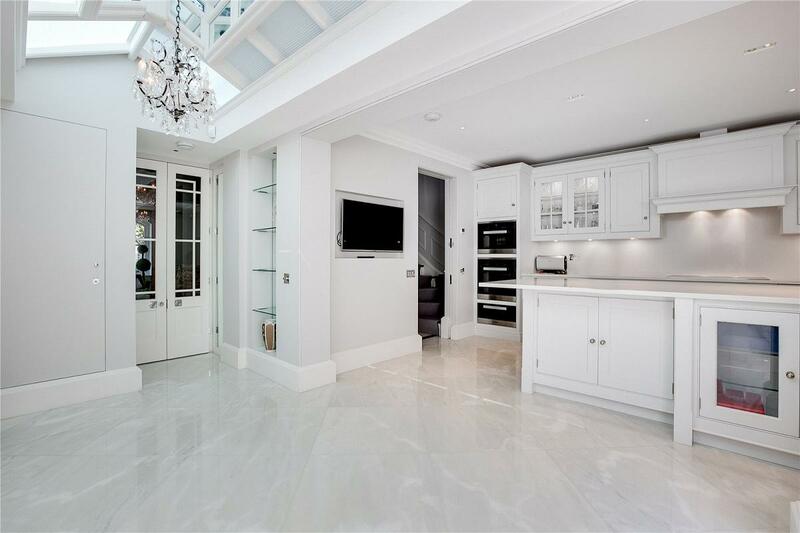 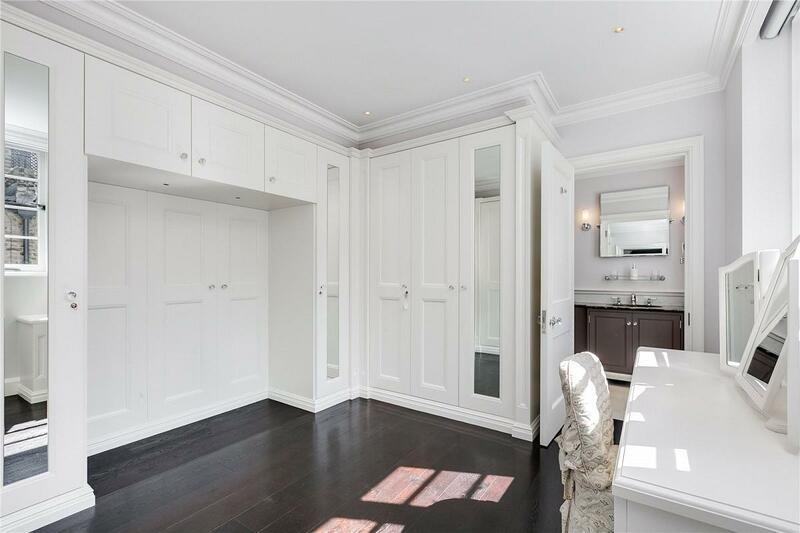 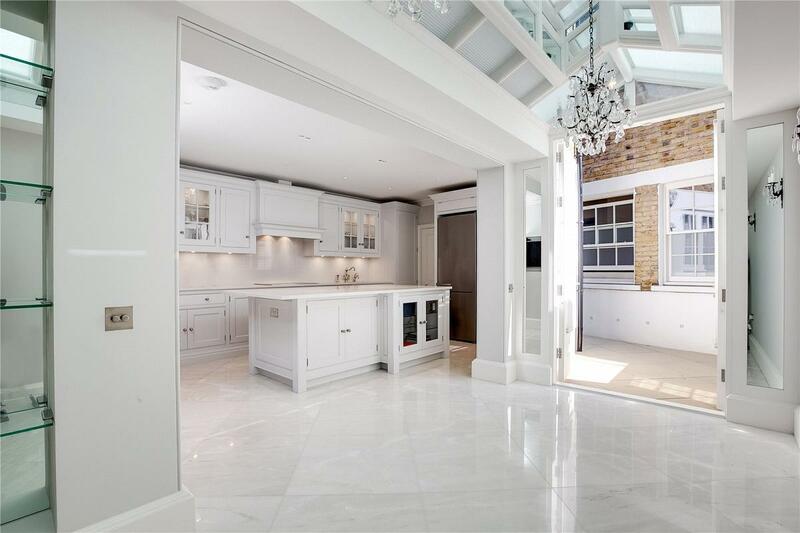 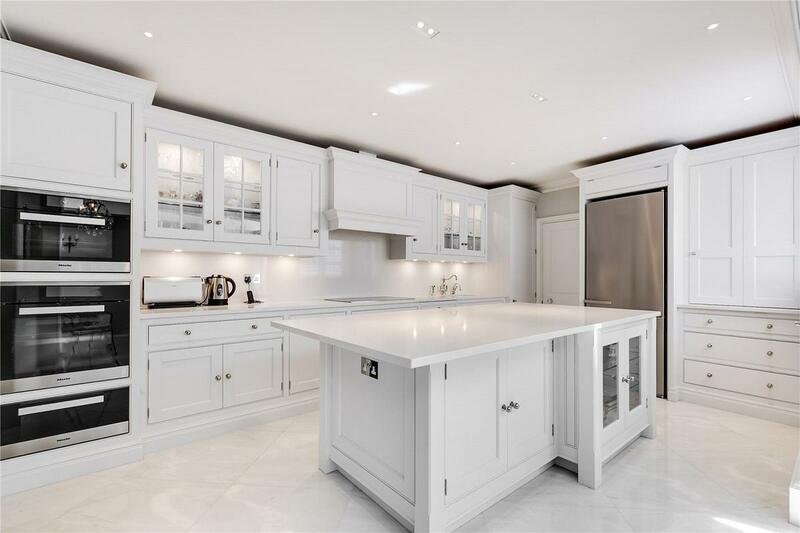 Having undergone a complete transformation, this excellent property boasts an abundance of natural light and grand proportions. 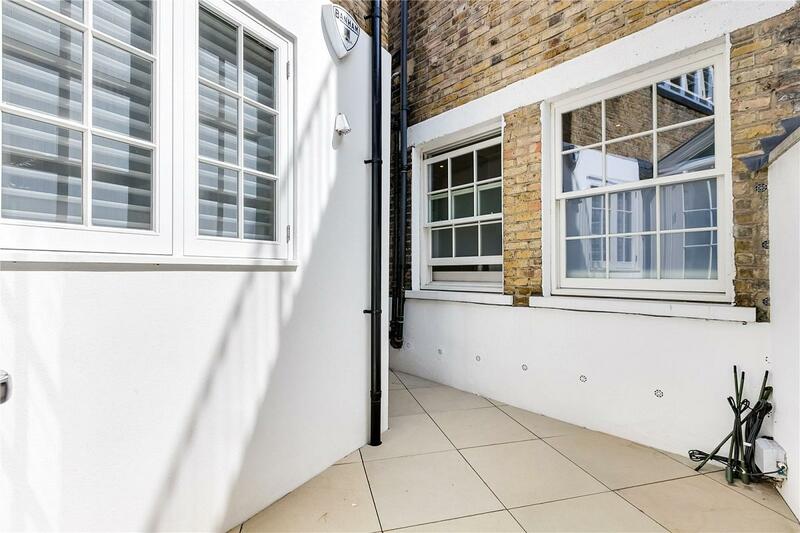 There is a charming west facing garden and potential to excavate into the basement (STC). 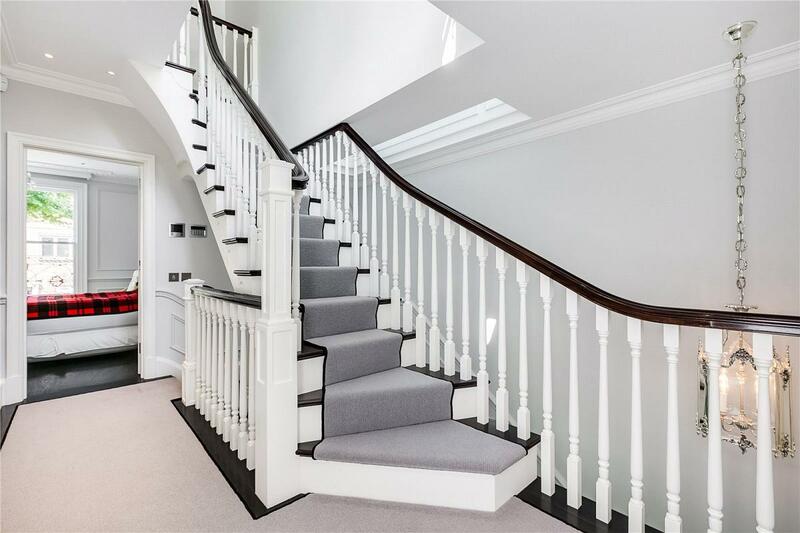 The property has been thoughtfully designed with a beautiful open staircase that has been reversed for extra grandeur. 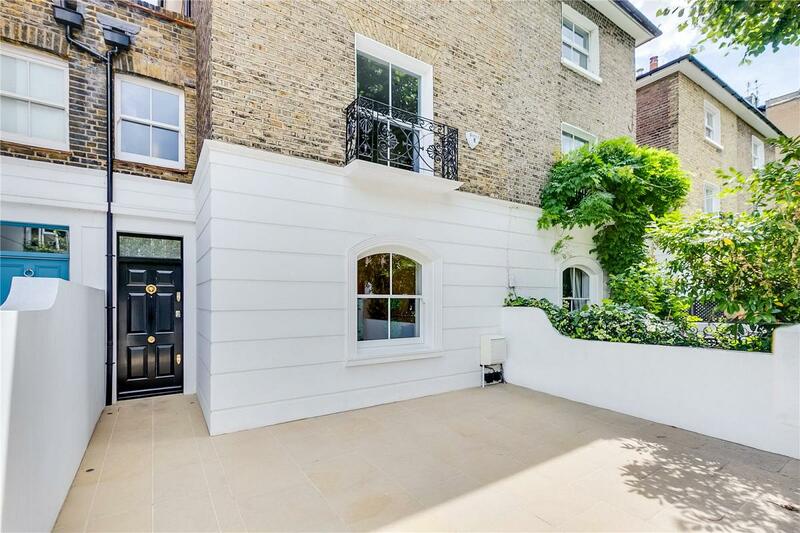 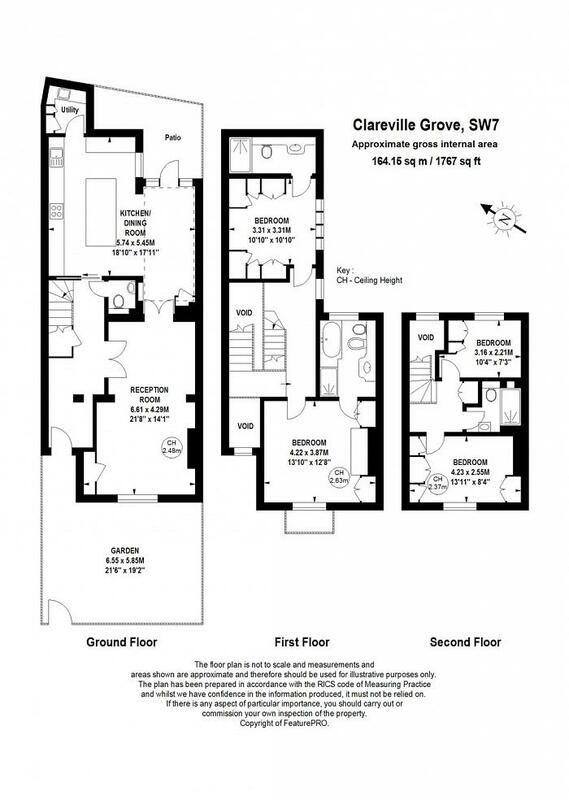 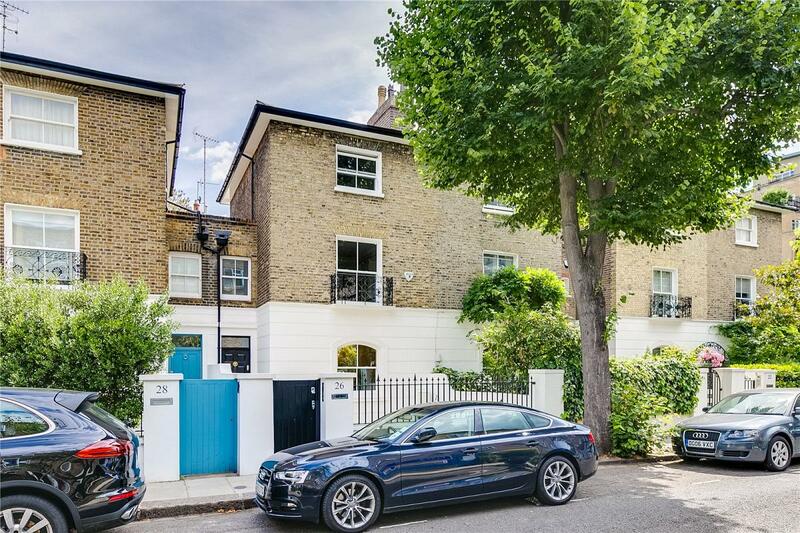 Clareville Grove is a quiet, tree-lined street within easy reach of a good selection of boutique shops and restaurants on the Old Brompton Road and Gloucester Road. 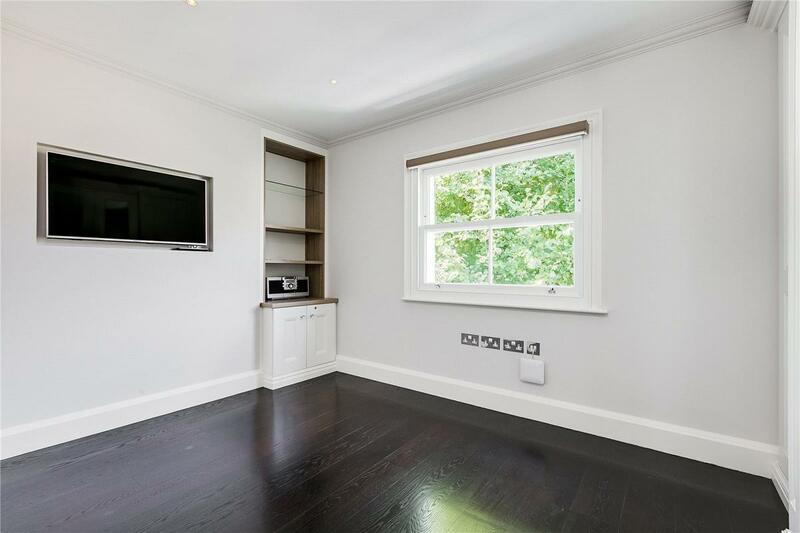 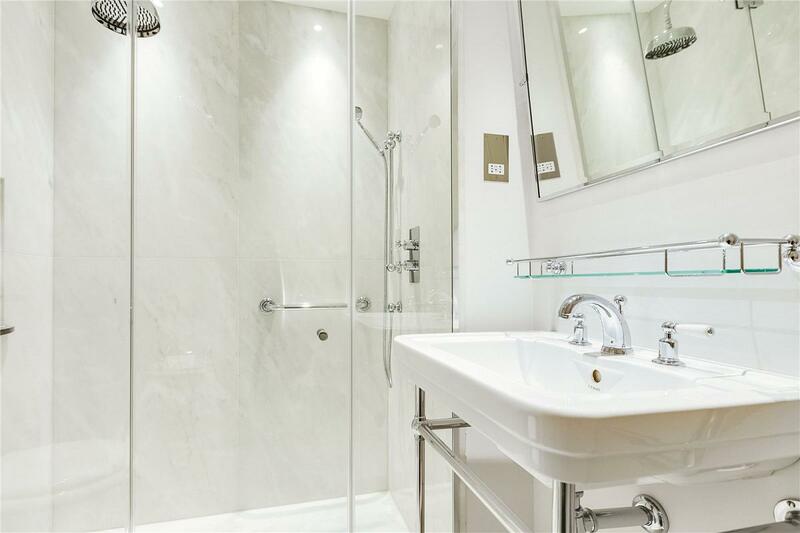 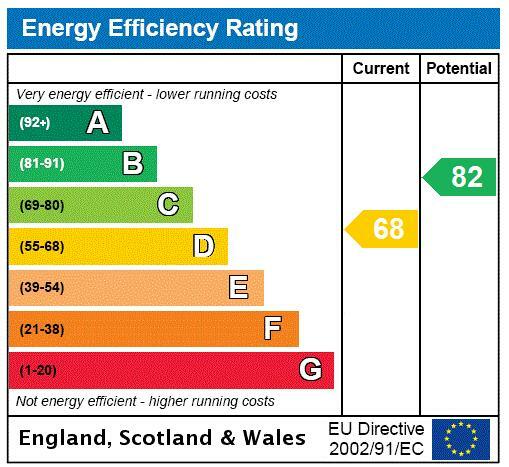 There are also good transport links with both South Kensington and Gloucester Road Underground stations close by.